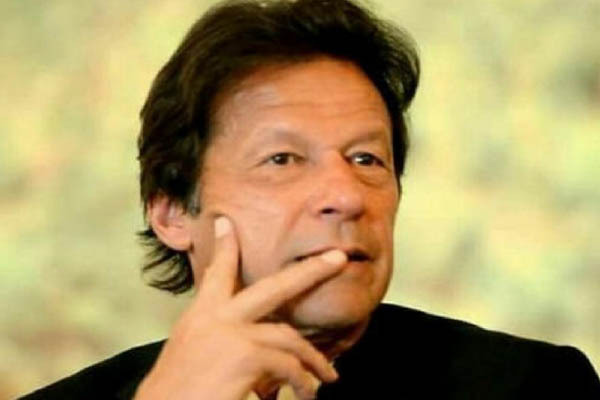 ISLAMABAD, Aug 19 (APP):Prime Minister Imran Khan on Sunday felicitated Afghanistan on their 99th Independence Day, saying, he was looking forward to engage with Kabul for promoting peace and stability which was needed for the prosperity of the two countries. “I look forward to sustained high-level engagement with your government both to promote peace and stability as well as to create a conducive environment for long-term economic development and prosperity of our two nations.” said the prime minister in his letter to Afghan President Mohammad Ashraf Ghani. The prime minister has conveyed sincere wishes and prayers of the people of Pakistan to the Afghan brothers and sisters on the auspicious occasion of Independence Day. “We pray that this auspicious moment marks the dawn of a new era that will usher the Afghan nation towards lasting peace and stability under your visionary leadership through an Afghan-owned, Afghan-led process. Pakistan firmly stands with Afghanistan in all its endeavours to end the decades old violence and instability that has affected the region,” said the letter of the prime minister.